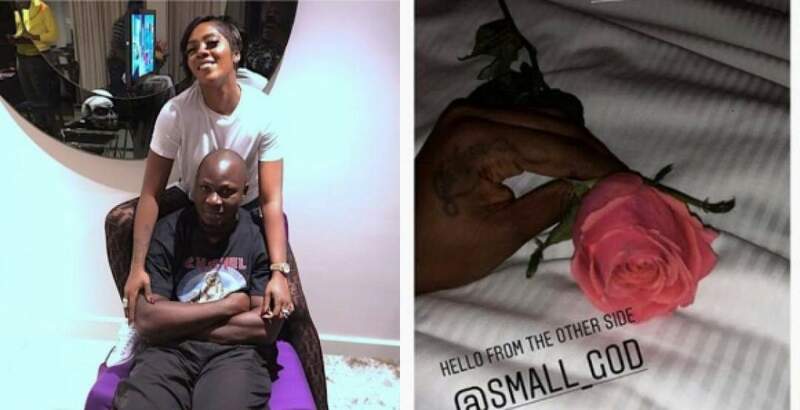 After several speculation that Mavin first lady Tiwa Savage has something in common with Wizkid, The African bad girl has taken to her page to flaunt the gift her new boo got for her. 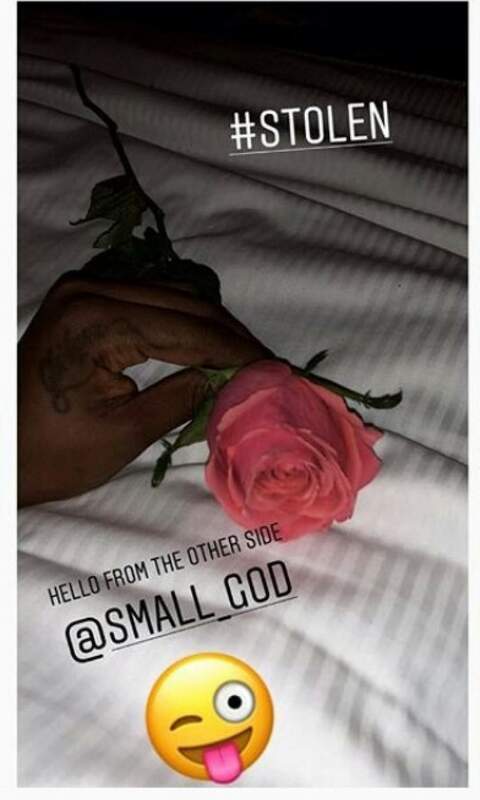 Tiwa Savage finally broke her silence on the rumoured relationship that existed between herself and Wizkid. 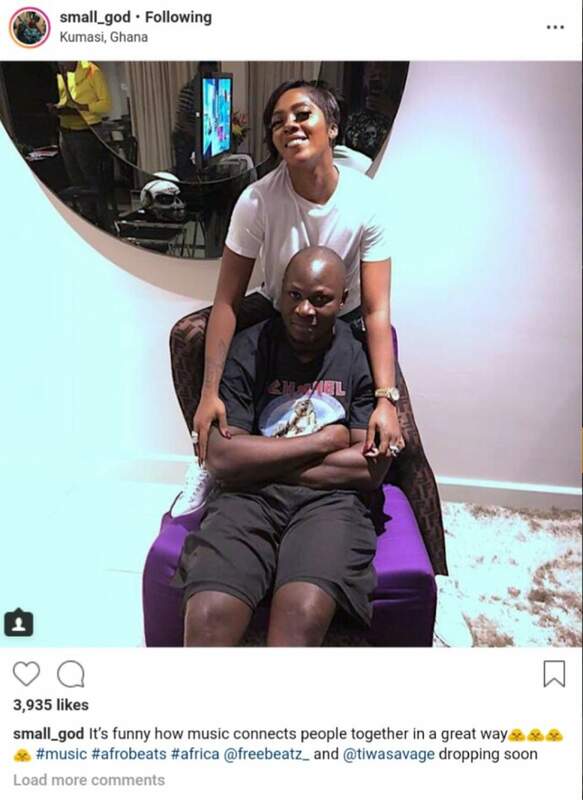 Tiwa Savage has now dismissed these stories stating that the relationship between the pair wasn't romantic in any way and that the two have never had such an interaction. She made this known while speaking to Soundcity radio 98.5, she said she ignored all the rumours surrounding the two and that there was no pressure on her. 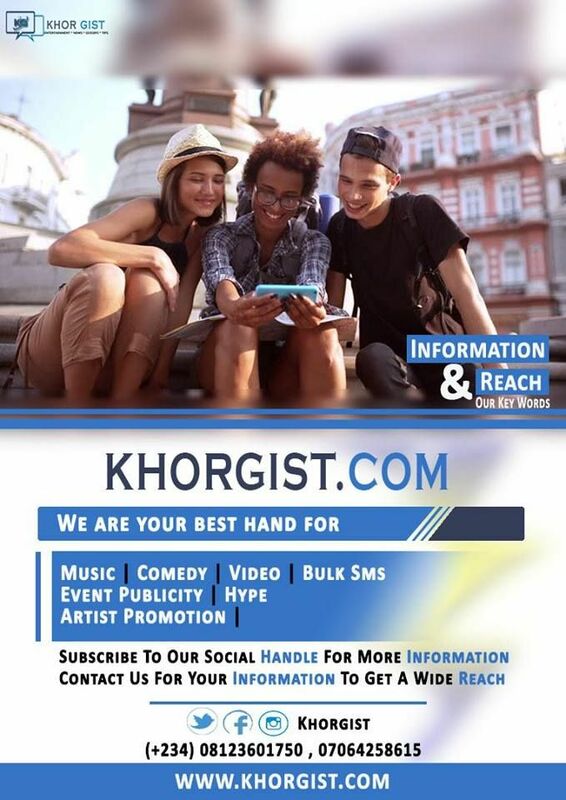 "I heard all sorts of stories about Wizkid and I, but I chose to ignore them. 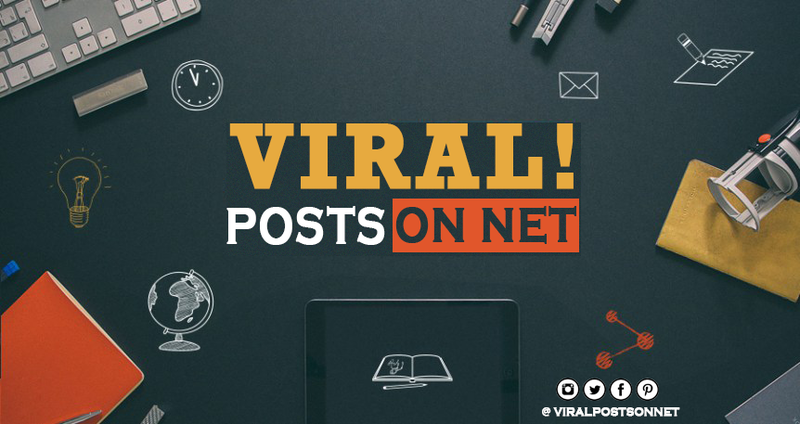 "At a point, people said I was dating Humblesmith; later they mentioned another (artiste?). How long will I continue to debunk these rumours. I have been in the music industry for quite a while and I have grown a thick skin, so certain rumours or insinuations don't get to me again."